Any type of power outage can place crops and livestock at risk, which is why a reliable source of backup power is vital for agricultural operations to function efficiently. 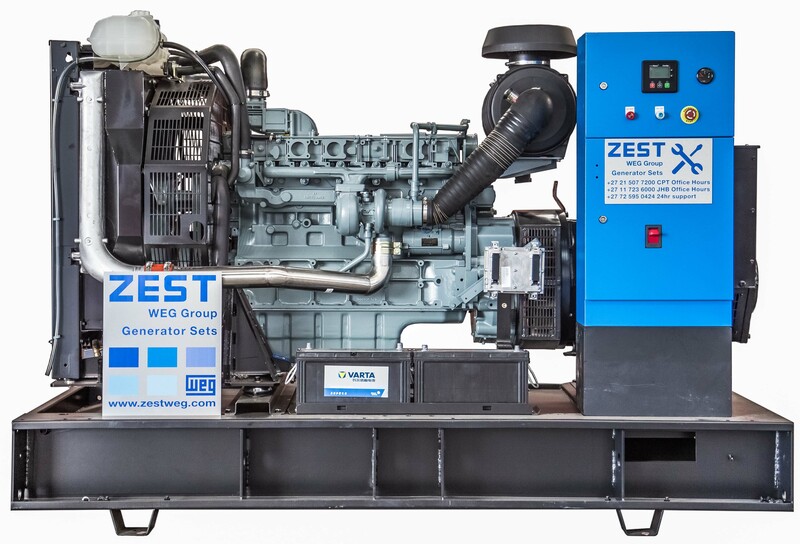 The Zest WEG Group offers the experience and capacity to design and provide quality agricultural generator solutions with well-known engine brands for backup or continuous power in farming applications. 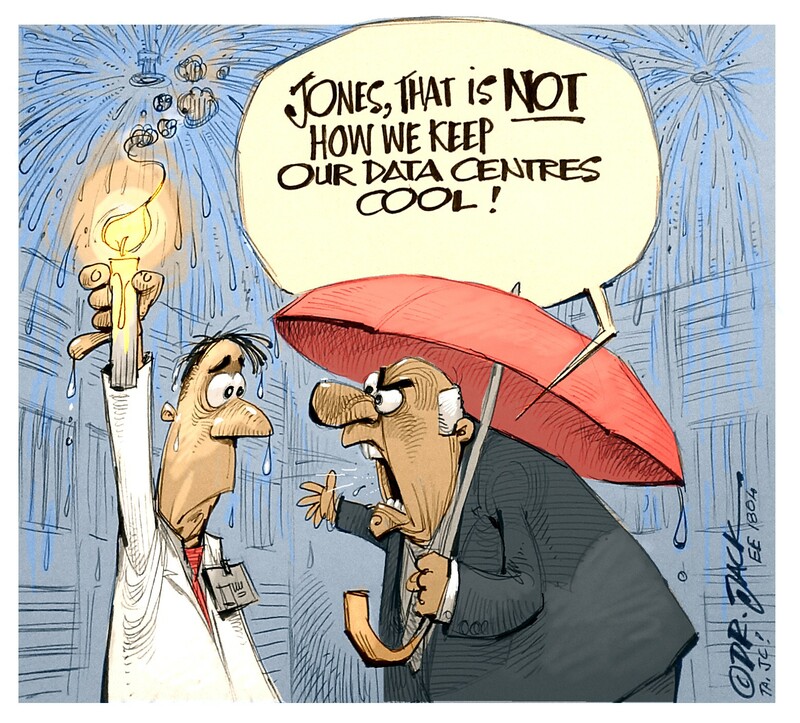 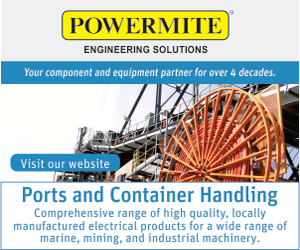 The right solution begins with making the appropriate generator selection by considering the load size, voltages, running cycles, access to site and delivery constraints. 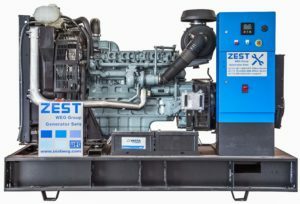 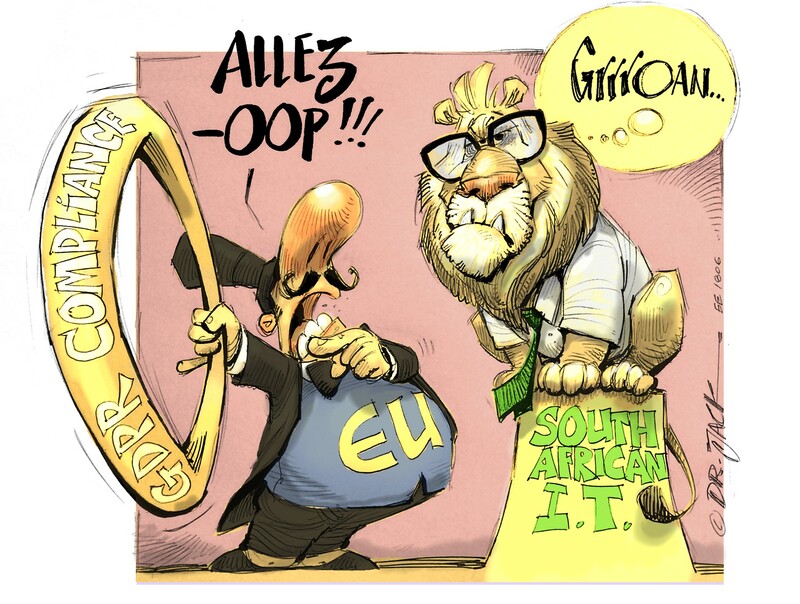 The Zest WEG Group, which manufactures generator sets at its Cape Town facility, offers fit-for-purpose solutions that are either standard off-the-shelf units or custom-built for specific applications. 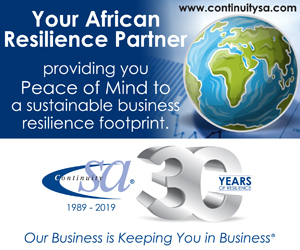 These gensets can be supplied in stationary or mobile configurations from 10 to 3350 kVA.